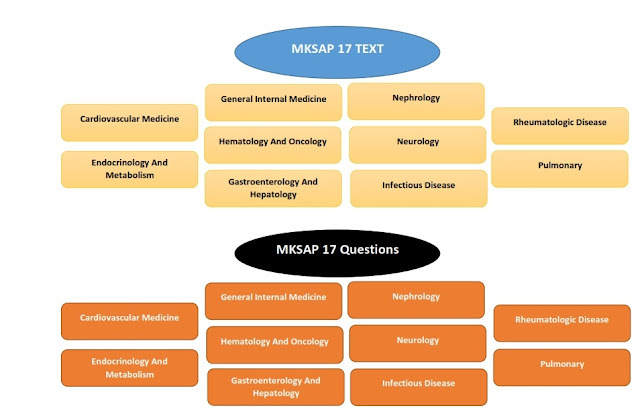 The 17th edition of Medical Knowledge Self-Assessment Program (MKSAP(R) 17) is specifically intended for physicians who provide personal, nonsurgical care to adults. Included are: general internists and primary care physicians; subspecialists who need to remain up-to-date in internal medicine; residents preparing for the Certification Exam in internal medicine; physicians preparing for the Maintenance of Certification Exam in internal medicine. 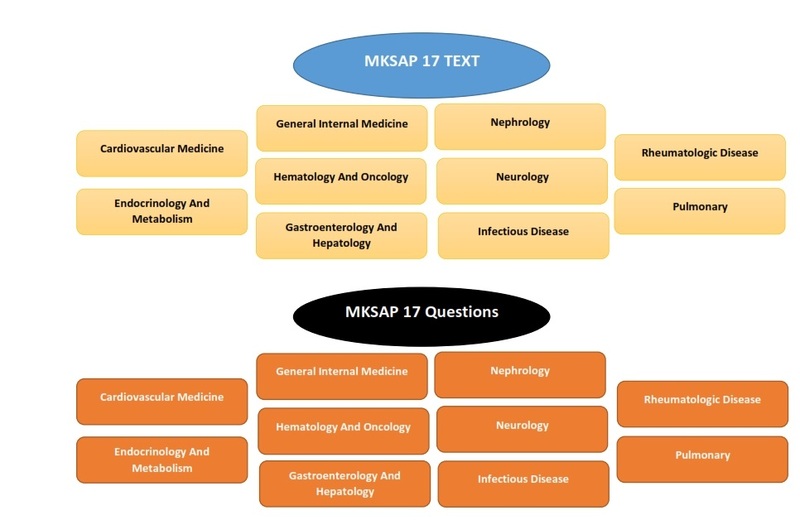 The learning objectives of MKSAP(R) 17 are to:* Close gaps between actual care in your practice and preferred standards of care, based on best evidence. * Diagnose disease states that are less common and sometimes overlooked and confusing. * Improve management of comorbid conditions that can complicate patient care. * Determine when to refer patients for surgery or care by subspecialists. 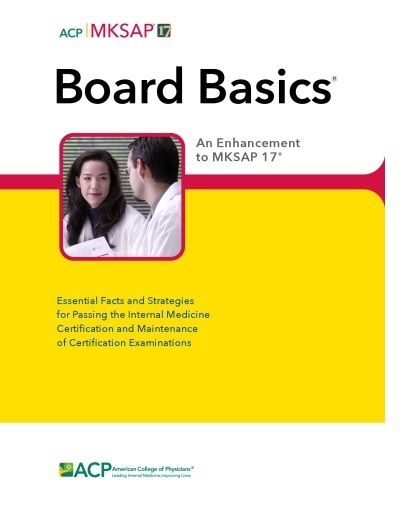 * Pass the ABIM Certification Examination and the ABIM Maintenance of Certification Examination.MKSAP(R) 17 Print includes 11 highly informative sections and a Cumulative Index. 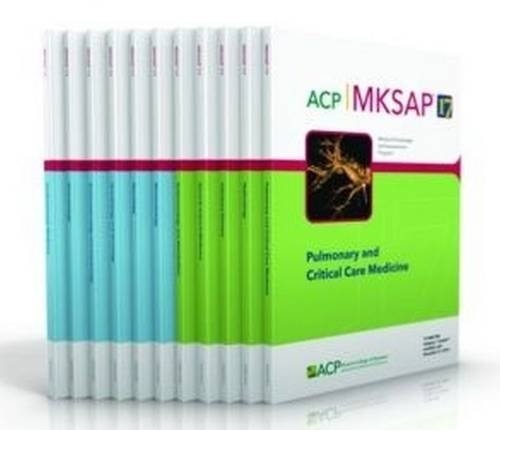 Part A sections publish on 31 July 2015 (Cardiovascular Medicine; Dermatology; Gastroenterology and Hepatology; Hematology and Oncology; Neurology; Rheumatology). Part B will publish on 31 December 2015 (Endocrinology and Metabolism; General Internal Medicine; Infectious Disease; Nephrology; Pulmonary and Critical Care Medicine). This option is ideal for those who like to work from a book but need them to be lightweight enough to be portable. Questions : 1,200+ original, multiple-choice, self-assessment questions.